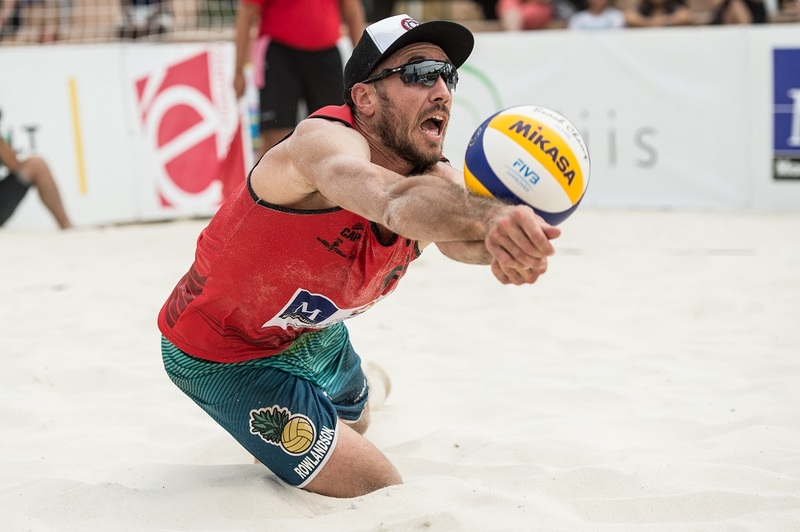 The Mexican east-coast city of Chetumal is currently hosting a 3 star FIVB World Tour event that bears its name. In it, Mexican fans were able to see the country’s new faces of beach volleyball. Mexico fielded four teams for the event, and six of its eight athletes, all under 20 years of age, made their international debuts. Rowlandson was a very successful indoor player in the beginning of his career, amassing 52 caps with the French national team, and winning a silver medal at the 2009 European Championship with the squad. He transitioned to the beach in 2012.